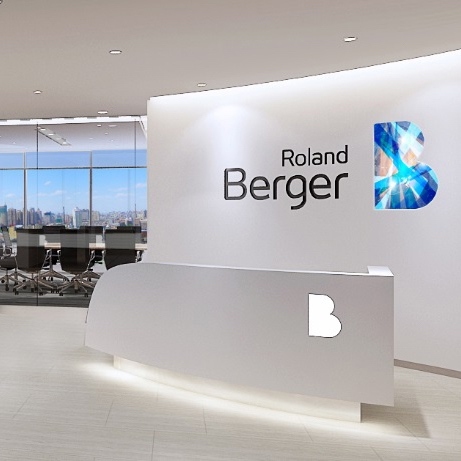 Global Strategy consultant Roland Berger selected their Asia Regional Headquarters in Shanghai as its first site globally, to implement the company’s new Brand and direction. This brought it under the attention of its Global CEO in Paris. 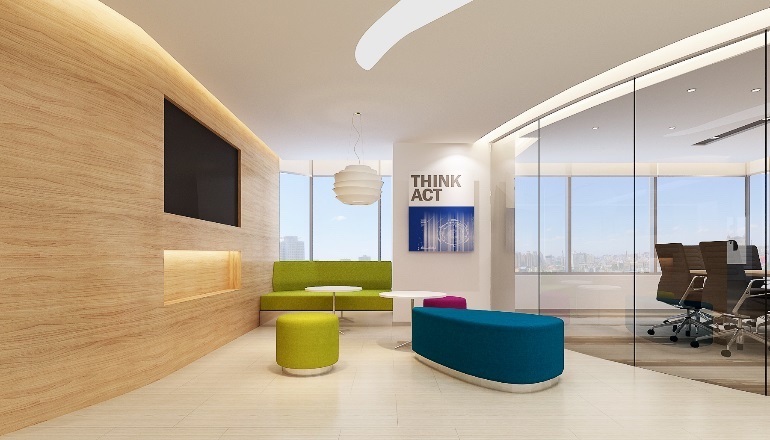 IACTION has worked with Roland Berger on multiple projects in China for over 18 years. 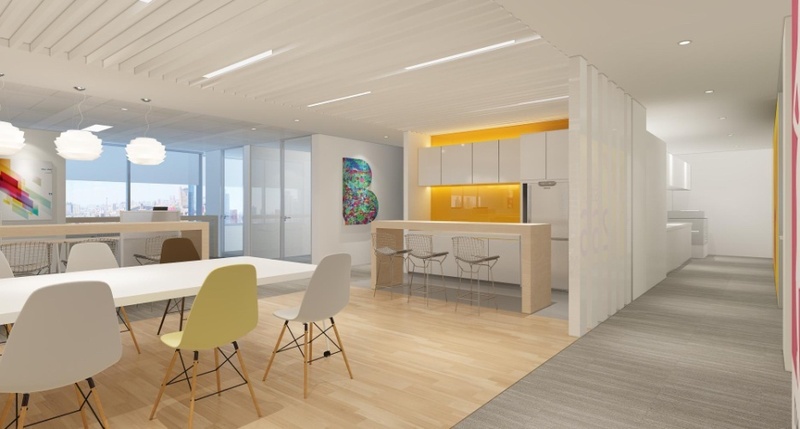 The project included moving the entire Roland Berger team into temporary offices off-site, while both the building engineering facilities were fully replaced and the office fit out was completed. The new space needed to demonstrate the versatility of the new Brand and its expression, in a more flexible way of working. Project teams and client engagements vary in size and length, so the ability to flex was a key consideration for workplace strategy programming, whilst balancing fixed in-house staff positions. 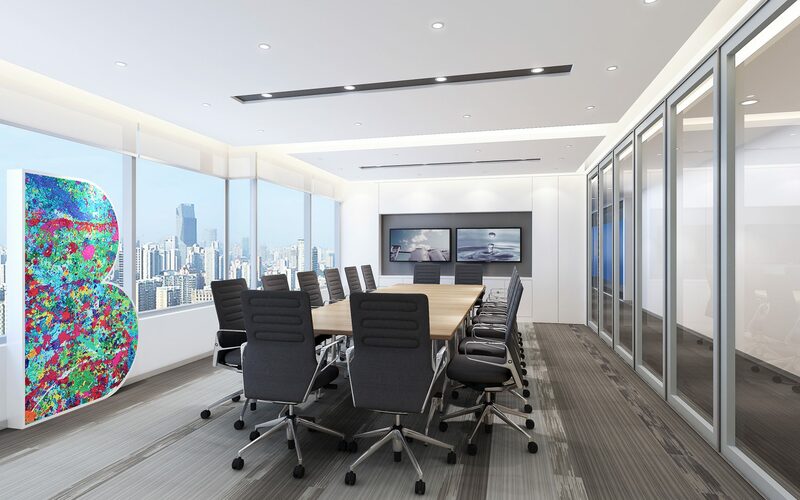 Operable partitions allow various meeting rooms and spaces to be reconfigured, based on assignments or personnel peaks in the office. Hotdesking and touchdown spaces also allow greater flexibility and create an agile working environment. The fluidity of the design in the reception area leads the visitor to the window and another opportunity to express the Brand. 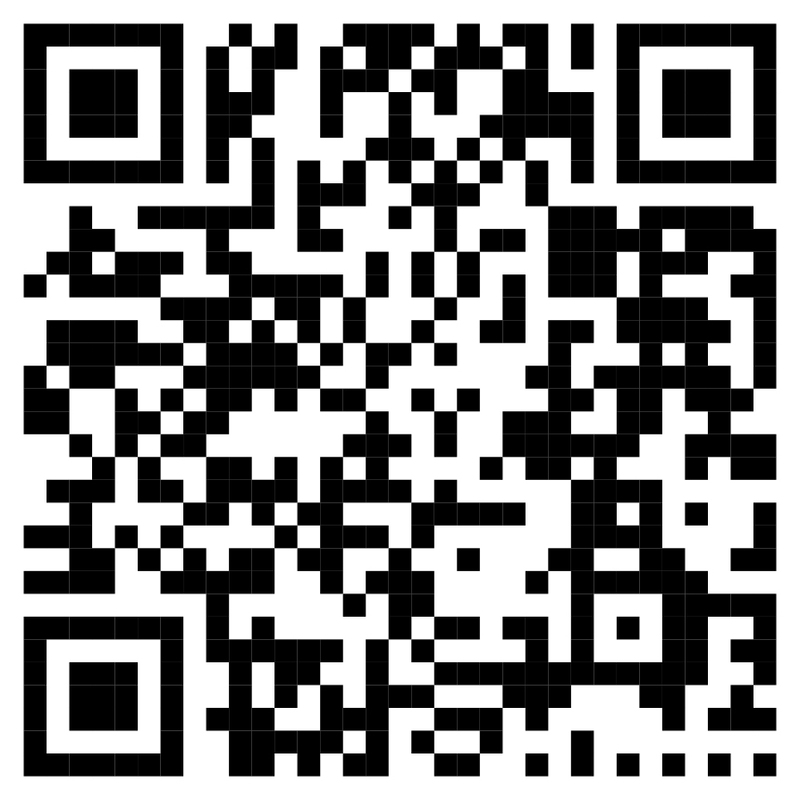 The area is able to accommodate Team and Client events.